February 28th, 2011. Negril, Jamaica. 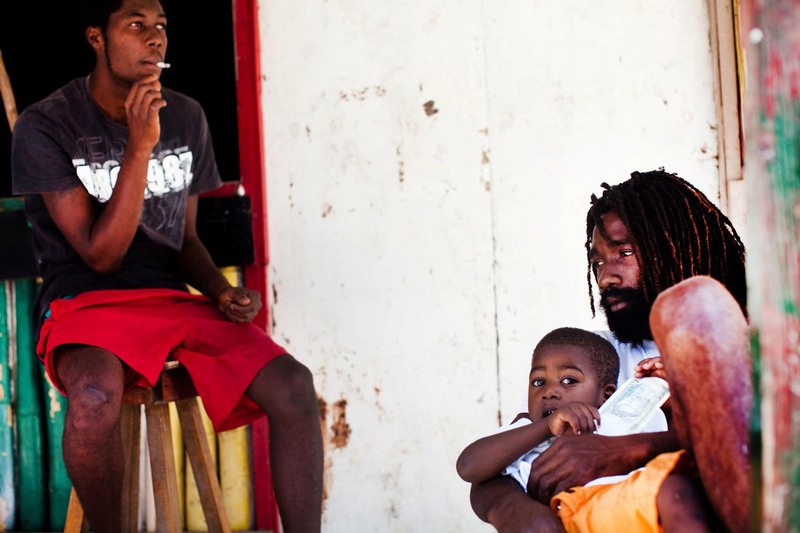 Local rasta shop owner Terry Williams, 25, relaxing with his son Torrion, 3, by the Rock House Hotel. Piotr Redlinski for The New York Times.